Go and dive deeper with the SSI Altitude Diving Specialty course. 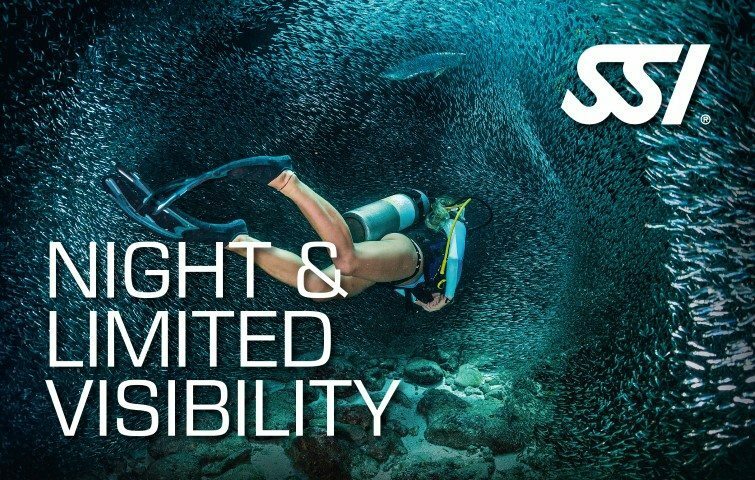 This program will provide you the skills, techniques and confidence to dive depth up to 3000 meters. During the course, students will learn every concepts and skills needed to safely plan dives at higher altitude. 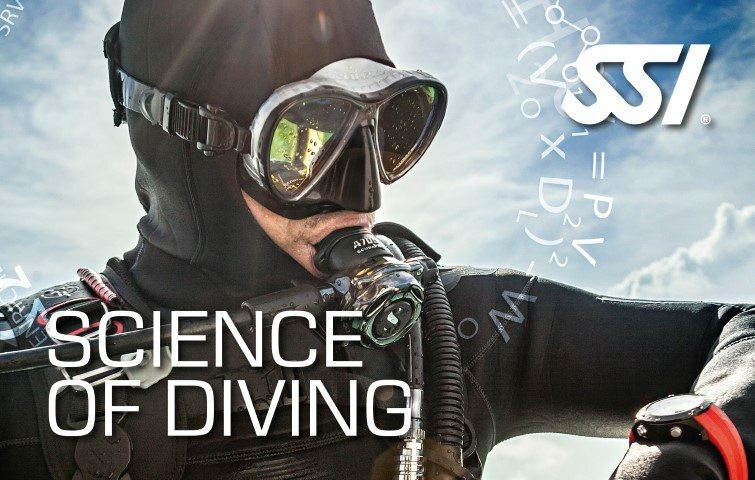 Earn the SSI Altitude Diving Specialty certification upon the completion of the course. The SSI Altitude Diving Course consists of one (1) Theory Class. 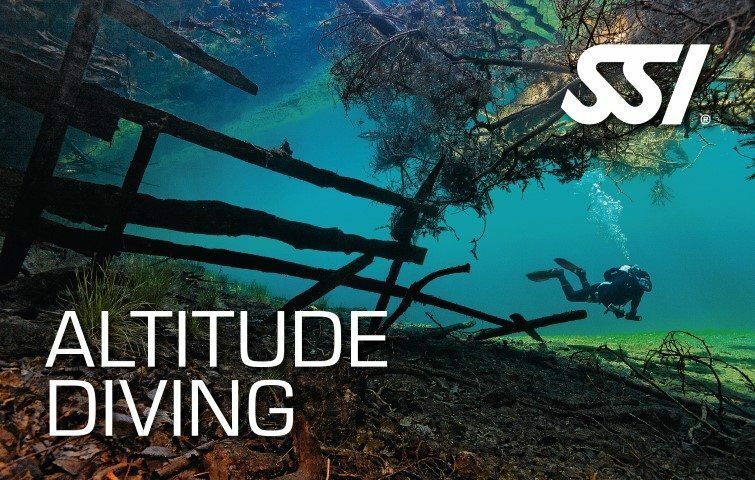 Explore and dive deeper underwater with the SSI Altitude Diving program. Signing up with this course will provide you the knowledge and skills to go to the deeper parts of the water without sacrificing safety and comfort. 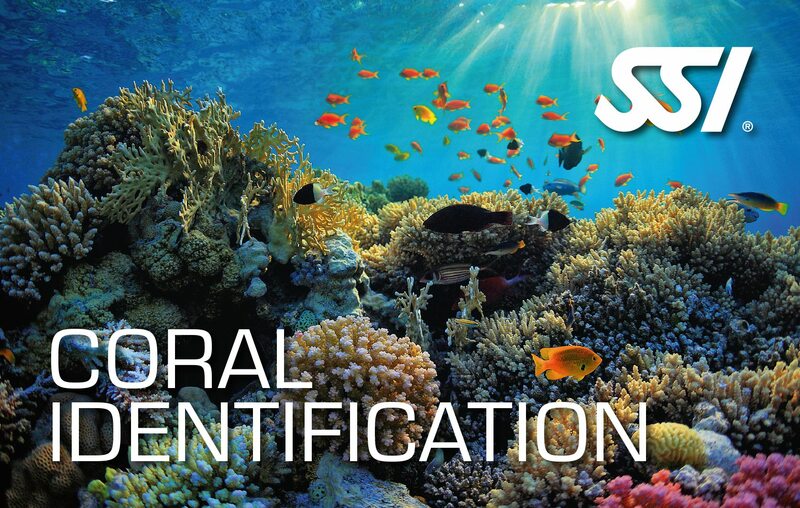 Acquire the concepts and skills to discover the underwater world from a deeper depth. Experience to go diving with an average depth of 300 to 3000m. Practice safe diving underwater at a higher altitude. Earn the SSI Altitude Diving Specialty certification upon the completion of the program.